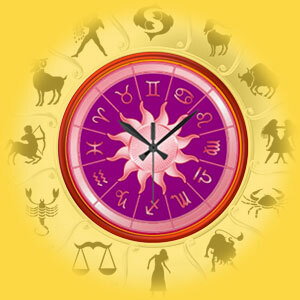 Get personalized yearly predictions for yourself & your loved ones. 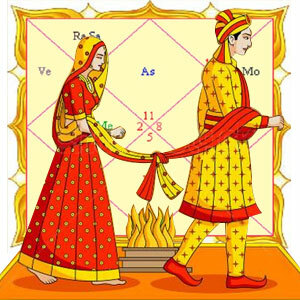 Free your married life. Match your partner's compatiblity with you. 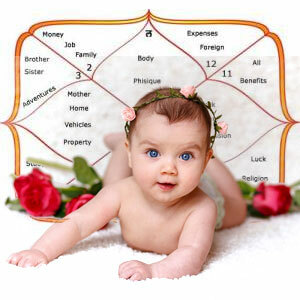 Get Nakshtra Phal of the effects of childbirth on the parents and matters relating to this issue. 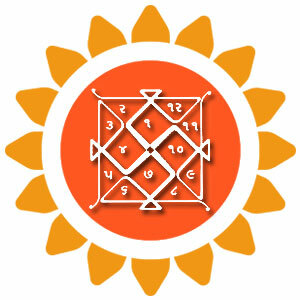 Get 5 year prediction through dasha and transits for yourself with remedies. Get 10 year prediction for yourself and answers to five of your questions. 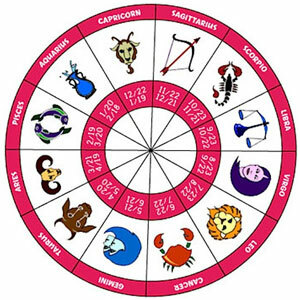 Get planetary degrees, lagna, navamasa charts,freindship table etc. 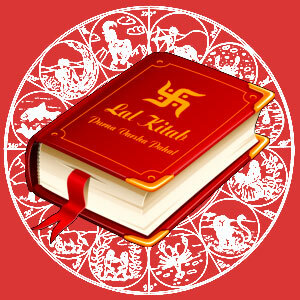 on the basis of Lal Kitab. 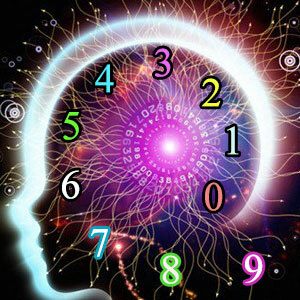 Simple calculations in tandem with Numerology to determine your benefic and Malefic points. 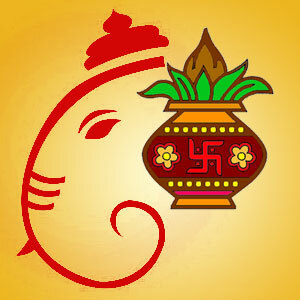 Get the perfect time for your auspicious occasions, calculate the best muhurat for you.